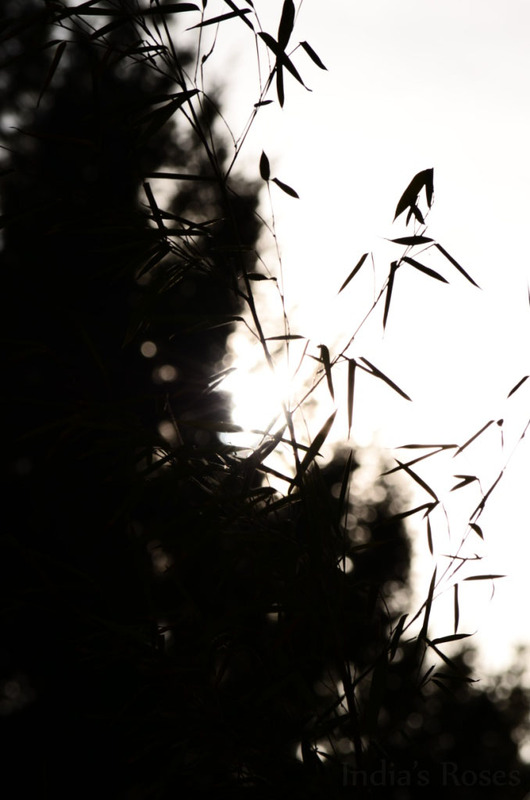 Bamboo Silhouetted in the evening sun. These photos were not taken in black and white. 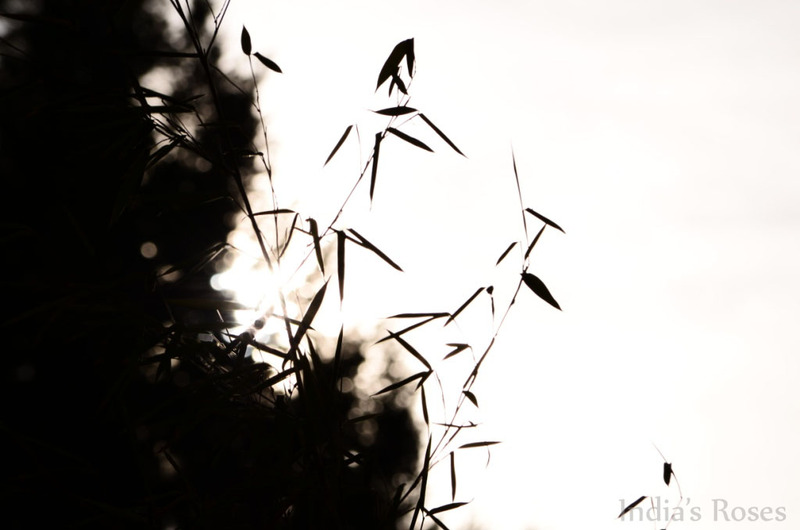 The camera settings I used aimed strait at the sun allowed me the opportunity to capture a perfect silhouette.